Are you going to take a look at this super small world? 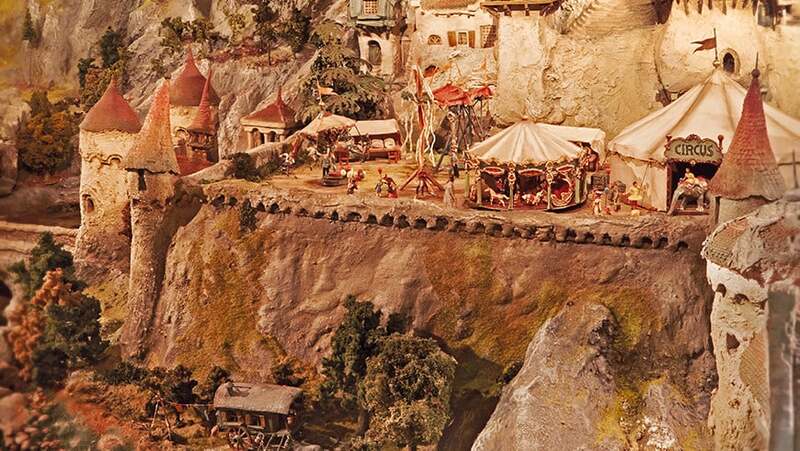 In Diorama, you see trains running and boats sailing around. 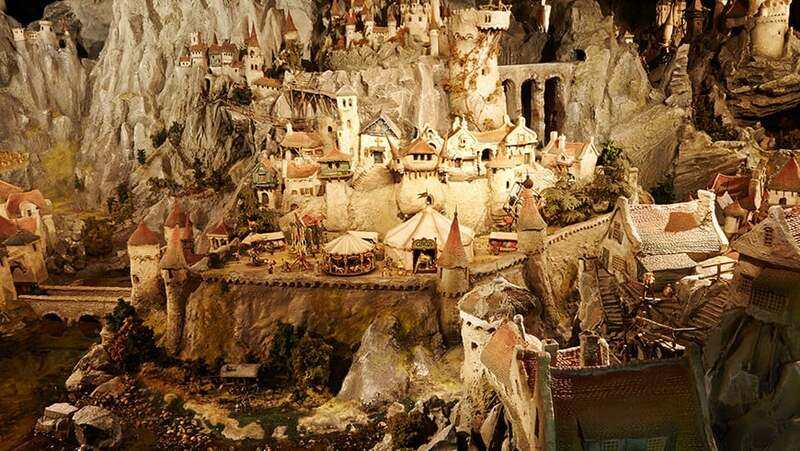 What else will you discover in this beautiful miniature world? The Diorama also contains a tiny Big Mouth 'Holle Bolle Gijs'. Can you find it? This tiny world is 60 metres long!